I realize Bonaroo is right around the corner — two days to be exact. The blogs are blowing up with “Festival Fashion” and “What to Wear to a Summer Concert” posts. So it may seem a little odd that I’m not jumping on the bandwagon, but, the fact is, that topic isn’t relevant to me since I’m not going to any festivals or outdoor concerts. 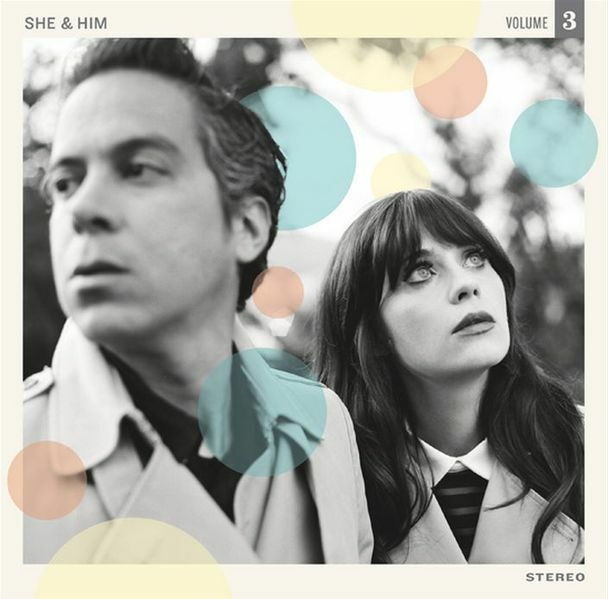 No, I’m going to She & Him at the Ryman Auditorium. Don’t get me wrong, singing, dancing and camping with all my closest friends and favorite bands for four days sounds pretty exciting, but the whole no-shower-no-air-conditioning thing freaks me out a little. So until I scrounge up the money, supplies and nerve to trek down to Manchester, I’m sticking with local, indoor concerts. 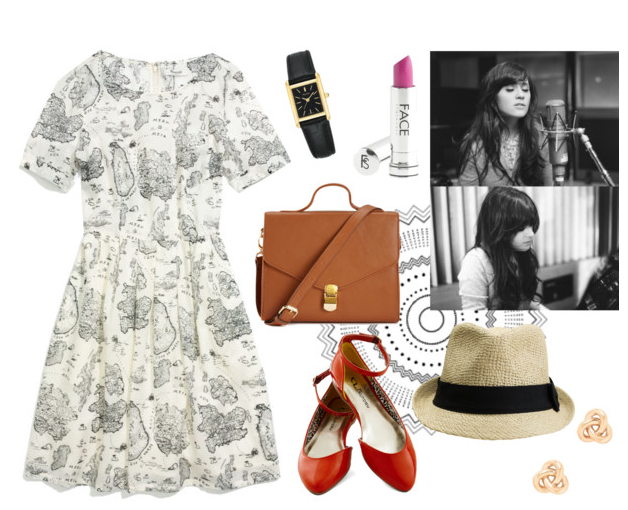 I put together this quirky, Zooey-esque look that would be perfect for an Indie concert, indoors or out. This Mapview dress from Madewell is on sale now and would be totally appropriate for the She & Him concert I’m attending on Thursday. Paired with a bright lip (J.Crew), bold shoes (ModCloth) and a structured, cross-body bag (Forever21), this outfit reads hipster vintage chic.